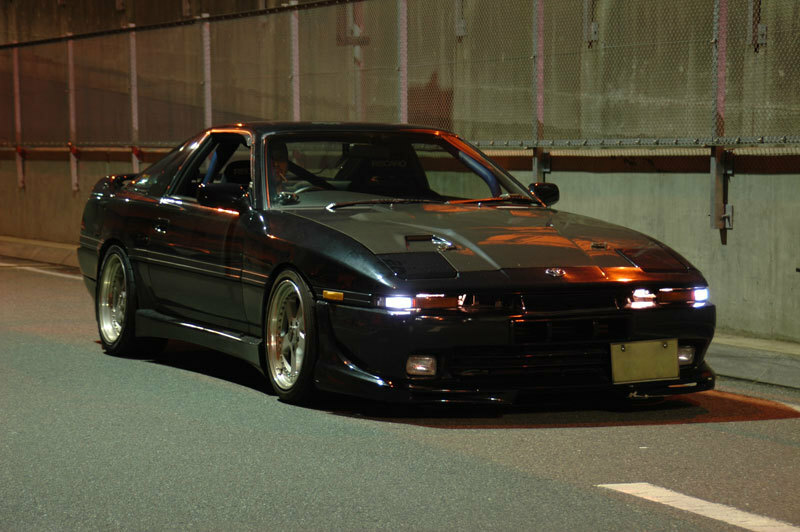 What front lip/side skirts are these??? They have the specific lip & skirt you are looking for, as well as several additional items. Last edited by MJG; 09-09-2010 at 04:19 AM.